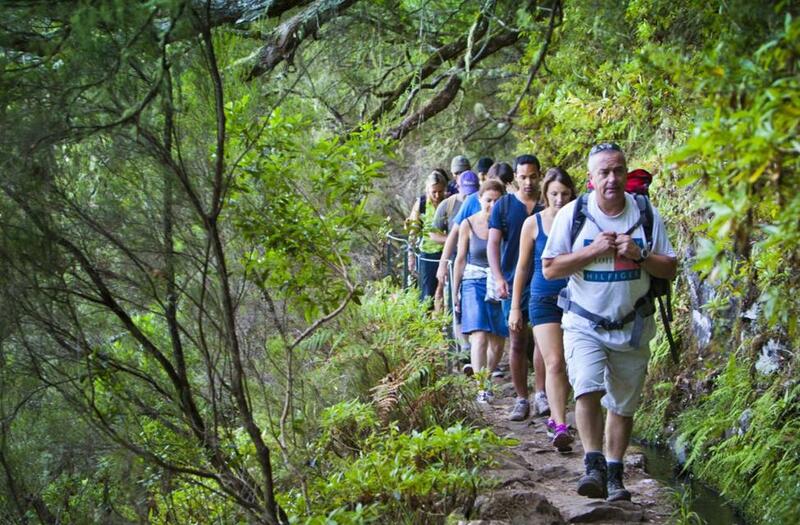 When you visit Madeira, you will learn that a hike is much more than a simple path. It is an intense outdoor experience, where everything is magical and fascinating. To reach the most amazing and dramatic landscapes, there is nothing better than going on foot along walking trails next to the canals known as “levadas”. “Levadas” are irrigation canals that were built in the past to bring water from the north slopes, where it existed in abundance, to the south side of the Island. Nowadays, these channels continue to work with this function and are also widely used for walking,while being in full contact with nature. 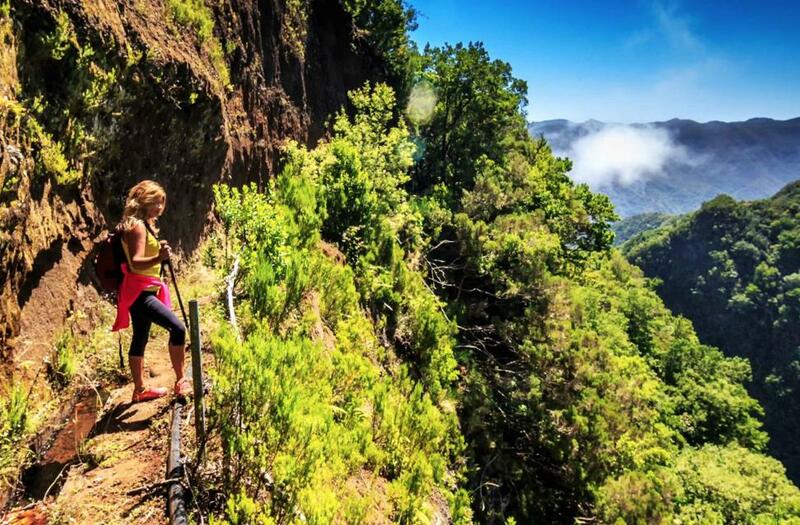 There are various types of trails throughout Madeira. Some of the easier ones are ideal for beginners, or for those who just want to walk and enjoy a fascinating outdoor experience. Others require a higher skill level, but are breathtaking in their exuberance. In all, there are more than 2,000 km to explore, from sea level to 1,861 metres. The central mountains and the island’s northern side have more mountainous routes, with more accessible trails in the south. Access to the deep heart, inside the Island, as you follow these primitive rails and irrigation canals. "There are trails for everyone. Trails for the begginers and trails for the ones with more experience!" 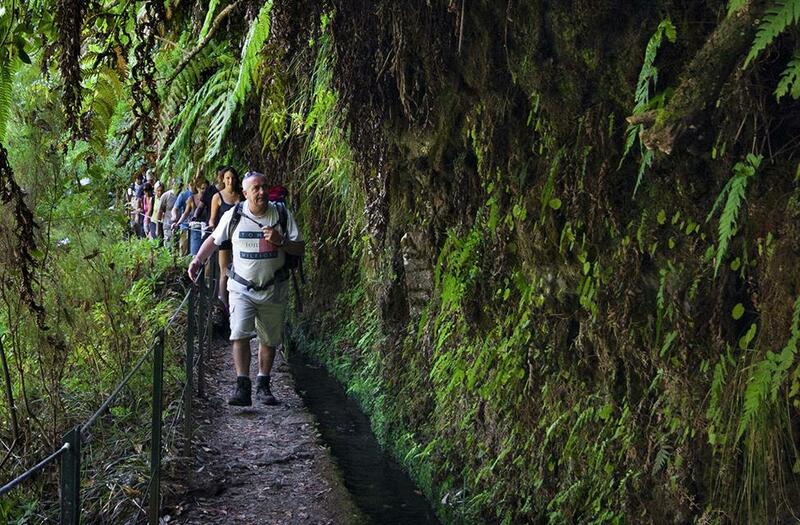 Starting at Ribeiro Frio, at the regional road – 103, this short walk follows Levada da Serra do Faial, and provides access to the Balcões belvedere with superb views over the valley of Ribeira da Metade and the parish of Faial. 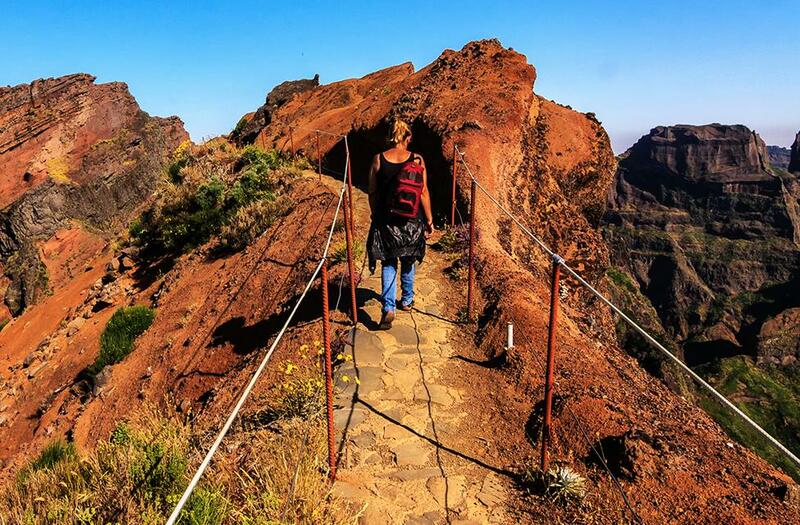 Starting in Achada do Teixeira, this trail climbs up to the island’s highest peak, Pico Ruivo (1862 m). There are several shelters along this ascent, since the weather can change very abruptly and the area is often surrounded by a sea of clouds. 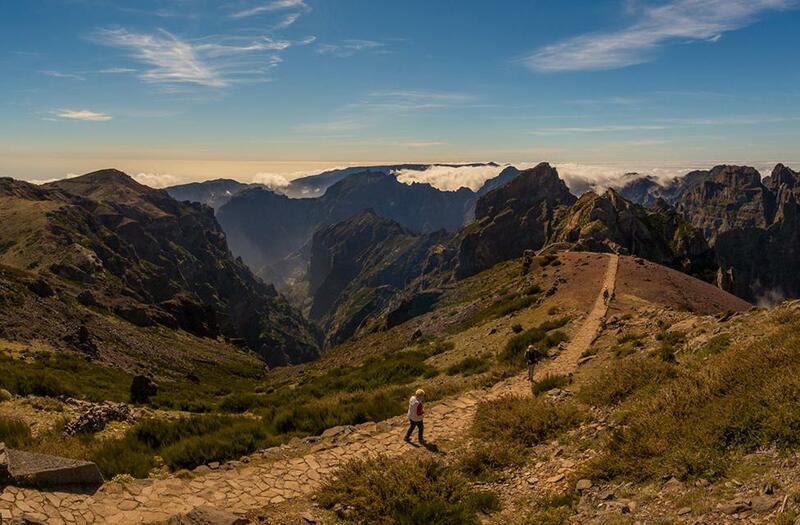 This walk connects the highest peaks on the island of Madeira, Pico Ruivo (1862 m), Pico das Torres (1851 m) and Pico do Areeiro (1817 m), traversing part of the central mountainous area, a Natura 2000 network site. 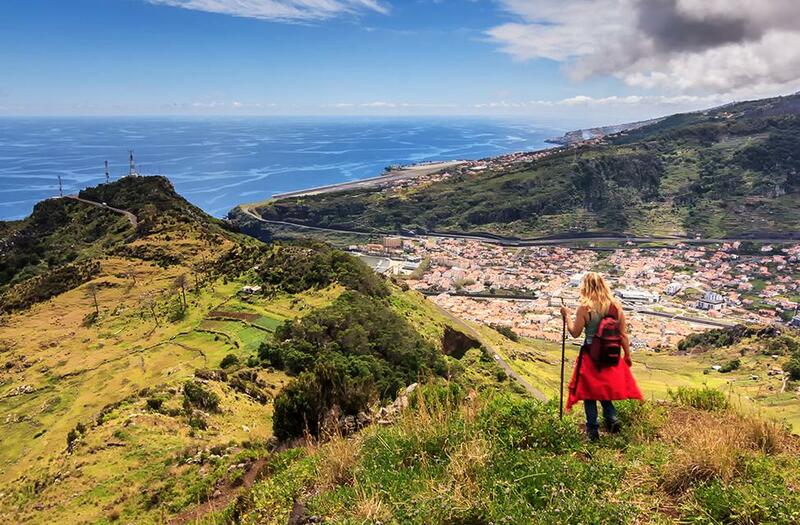 This trail starts next to Portela belvedere, where there is a view of the parishes of Porto da Cruz and Faial. The walk begins along a forestry track in the Funduras mountains before joining the footpath. Both trails begin on the regional road – 110 and go down as far as the Rabaçal shelter. The trails continue along two parallel levadas on different levels.